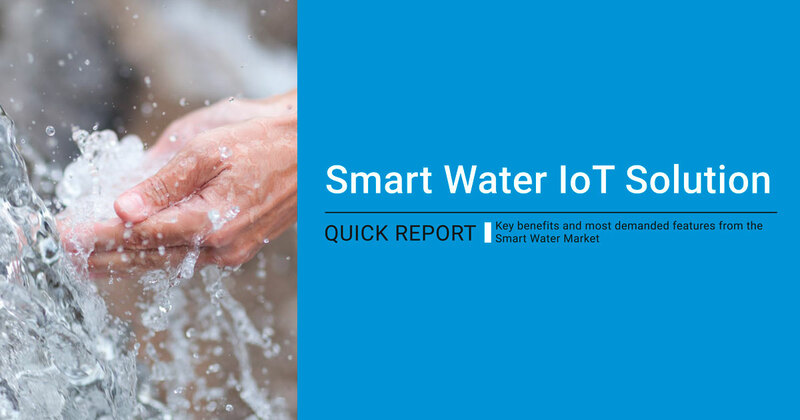 Libelium continues its series of reports with the Smart Water IoT Solution Quick Report. The document summarizes all the benefits, advantages and the most demanded features that stakeholders look for. This new report shows how the Internet of Things can help to improve water management issues such as consumption, water usage improvement and cost reduction. 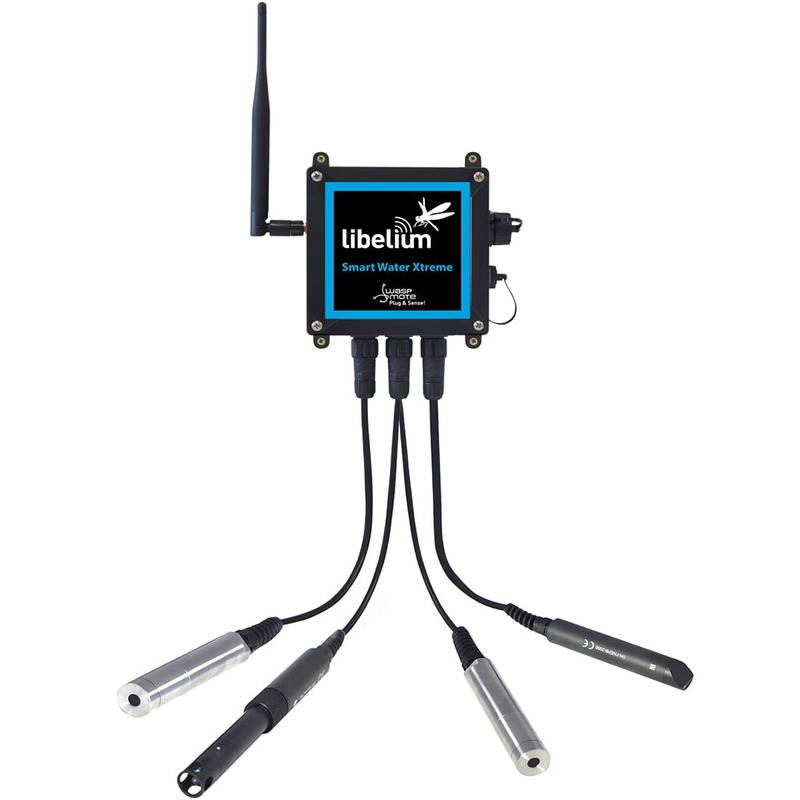 Libelium recently launched the new model of IoT platform for Smart Water quality control: Waspmote Plug & Sense! Smart Water Xtreme. The enhanced device includes top market performance sensors from the most prestigious manufacturers for applications such as potable water monitoring, fish farm management, chemical leakage detection, remote measurement of swimming pools and spas, and seawater pollution. This new product provides incredible accuracy, robustness and immunity to environment oscillations. Water quality parameters measured may include: dissolved oxygen, pH, ORP, conductivity, salinity, TDS (total dissolved solids), temperature, turbidity, suspended solids and sludge blanket, among others. For technical details on Waspmote Plug & Sense! Smart Water Xtreme: Waspmote Plug & Sense! Smart Water Xtreme Technical Guide. 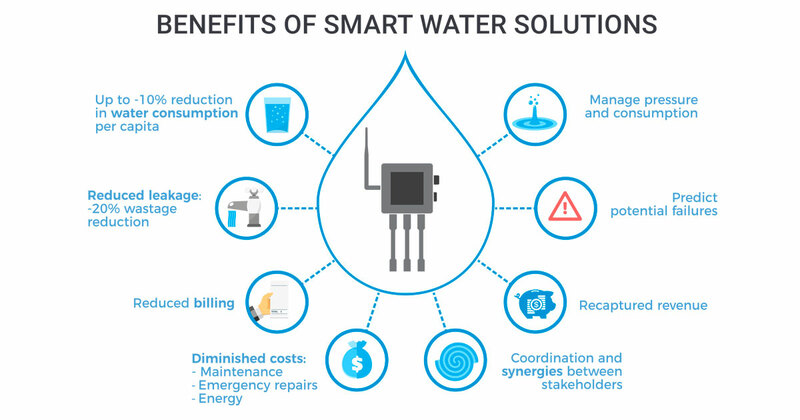 Discover our Smart Water Kits in The IoT Marketplace.